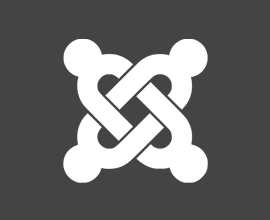 We are a proud sponsor of JoomlaDay Florida! As a partner of the event, you can get 50% off your ticket by using the code SEBLOD. Hurry, tickets will sell out! 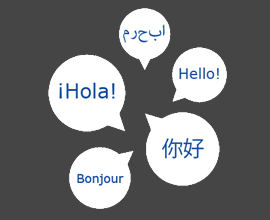 SEBLOD Language Packs are now available on SEBLOD.com! 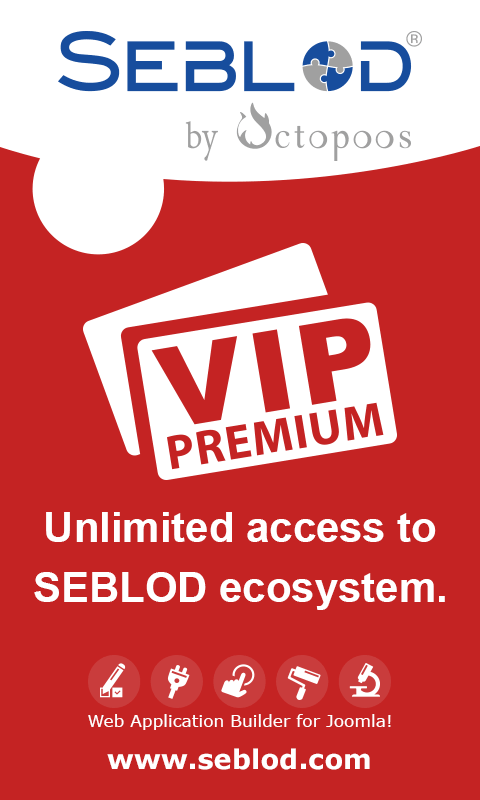 Download, contribute and help to make SEBLOD accessible for all. You are here: Home/Newsletters/20% Off SEBLOD Store for Data Privacy Day!